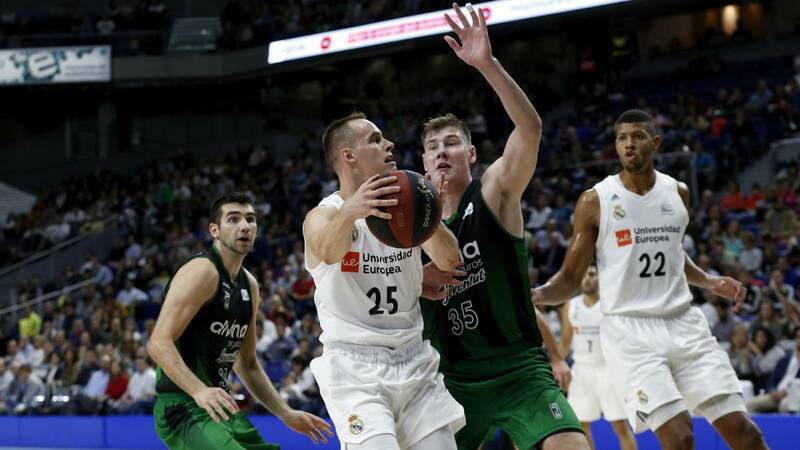 This entry was posted in ACB, Baloncesto and tagged ACB, baloncesto, Joventut, Real Madrid. Bookmark the permalink. ← Djokovic toma Shanghai y roza la cima.